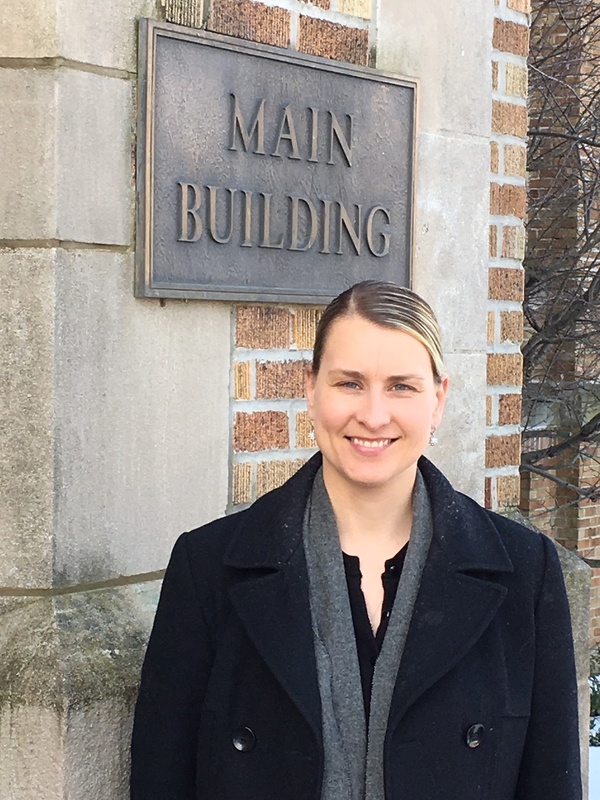 Katharine Cassens began employment on Monday, February 4 as our new Advancement Manager. She will be located in College Relations at 73 Humboldt; Ext. 2207.